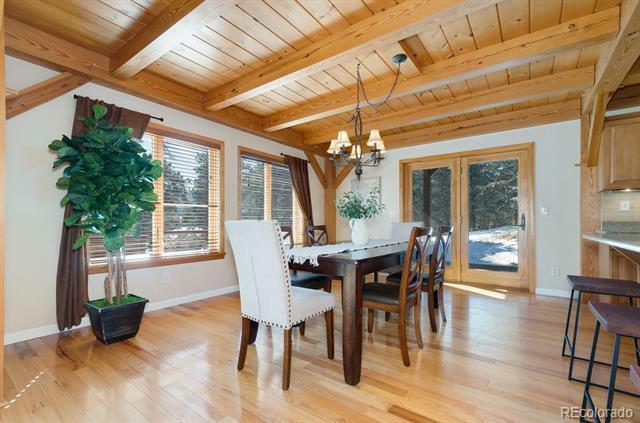 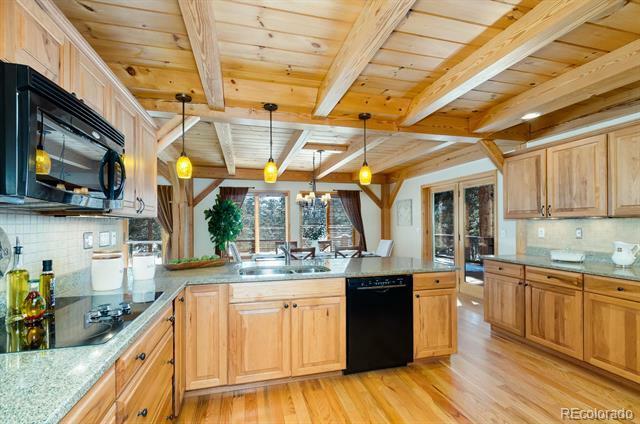 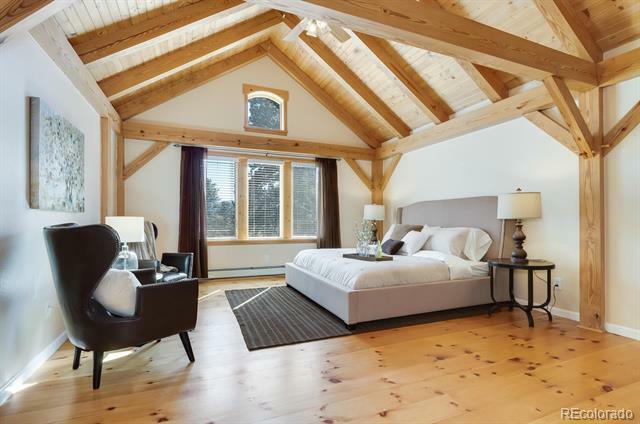 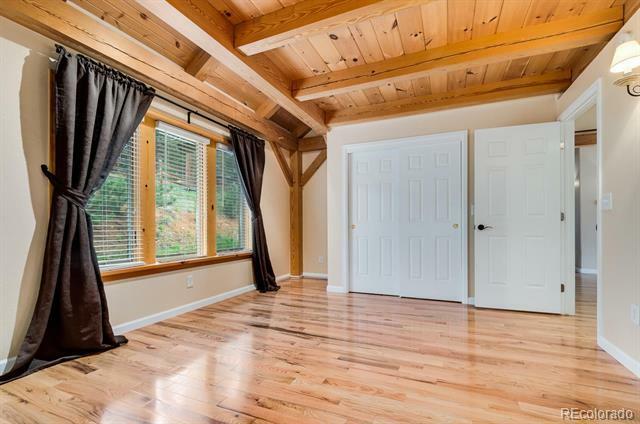 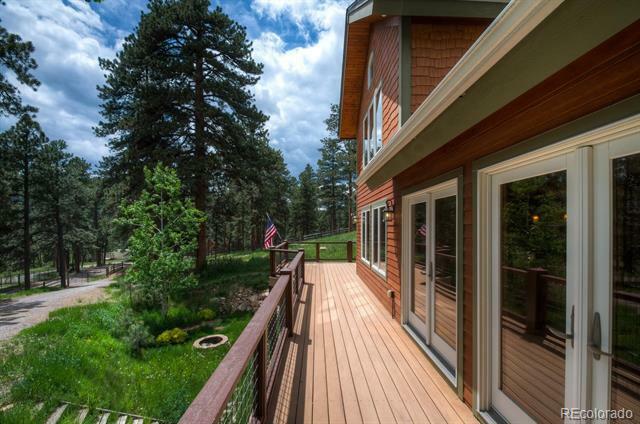 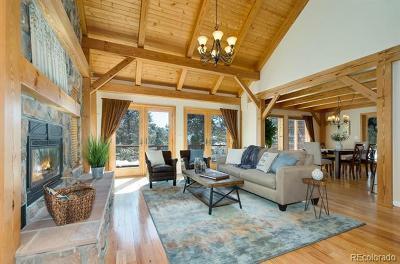 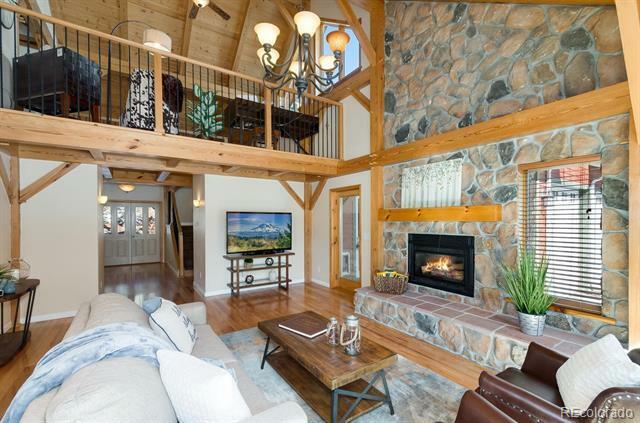 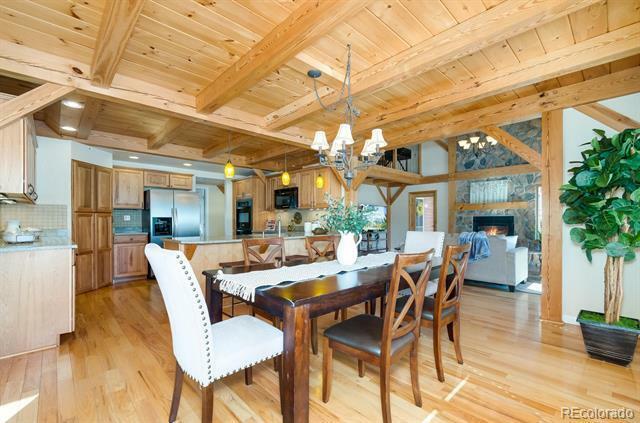 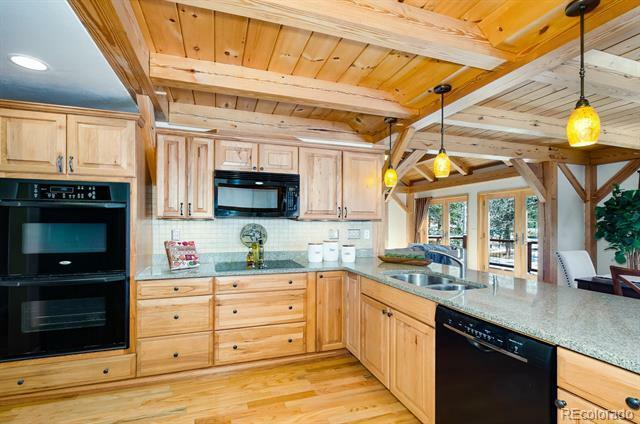 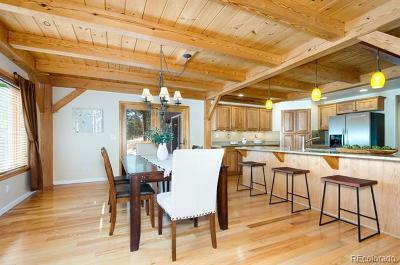 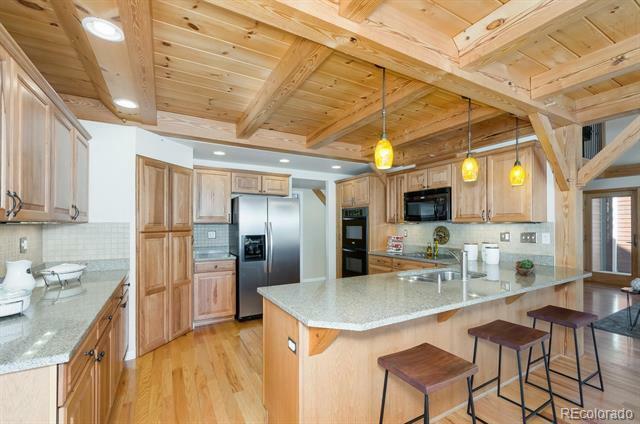 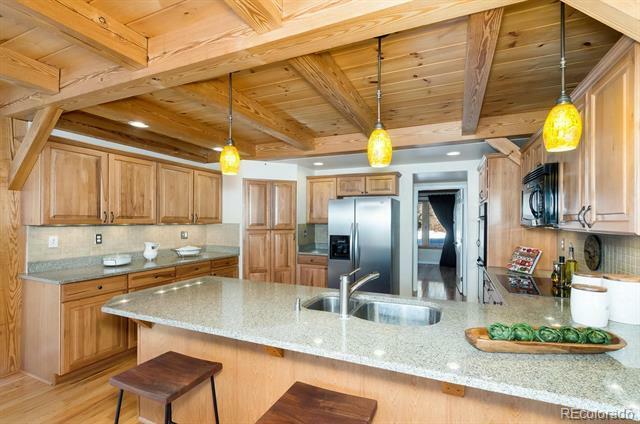 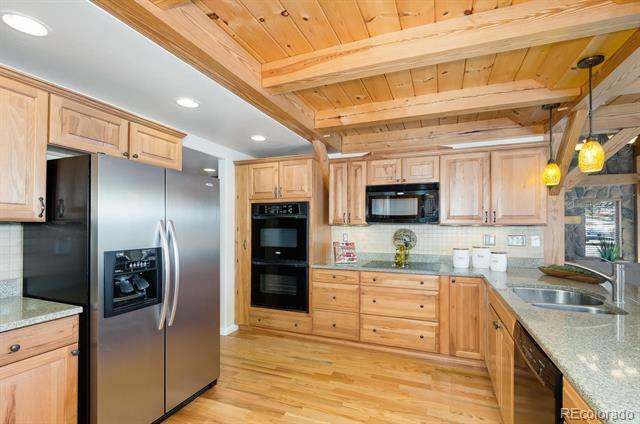 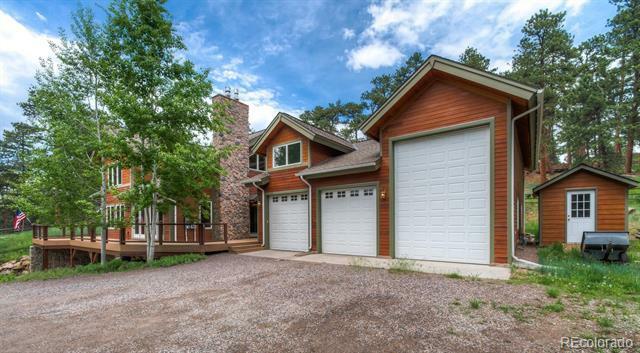 Experience true Colorado living in this beautiful Timber Frame home. 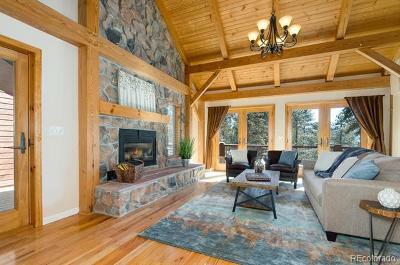 Superior craftsmanship with incredible attention to detail. 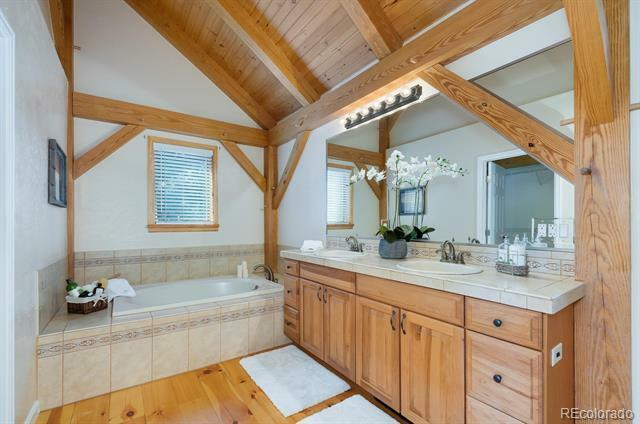 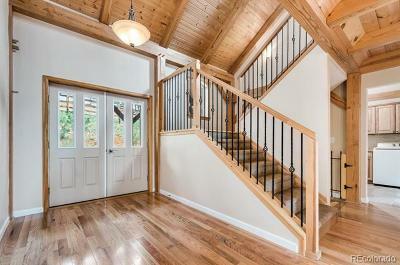 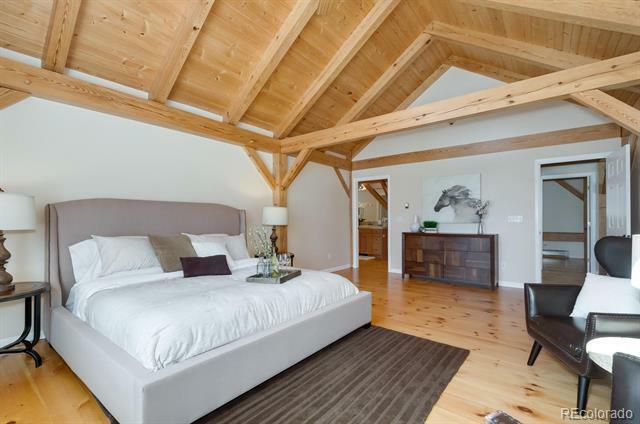 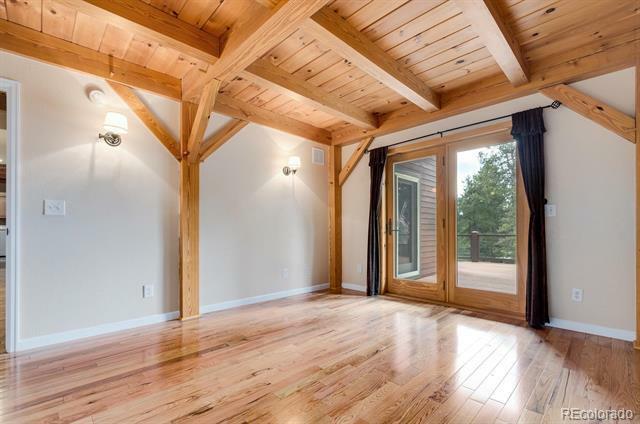 Timber Frame homes are unique and made with the highest structural caliber. 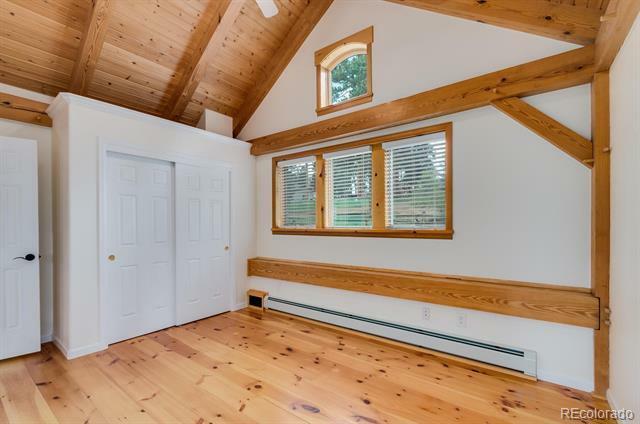 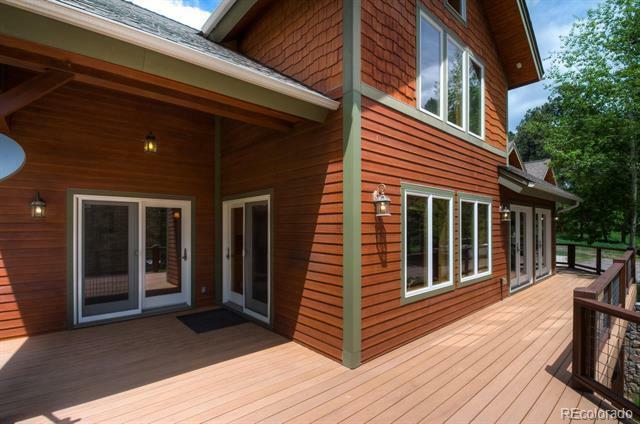 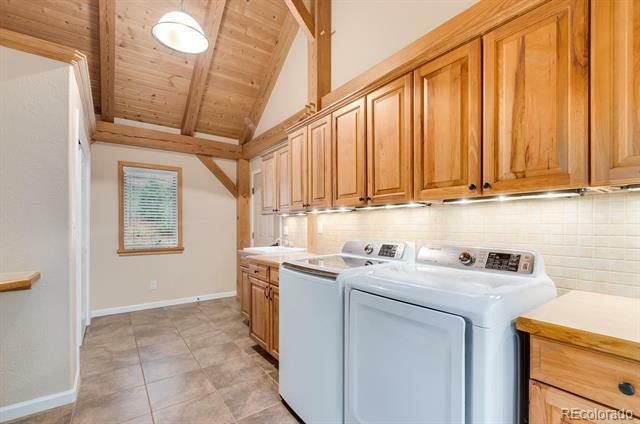 You won't find anything like this energy efficient home, which includes 8" structural insulated panels, high efficiency boiler, Anderson windows and doors,& in floor radiant heat (Energy & $$ savings). 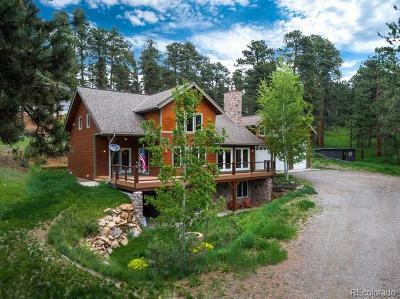 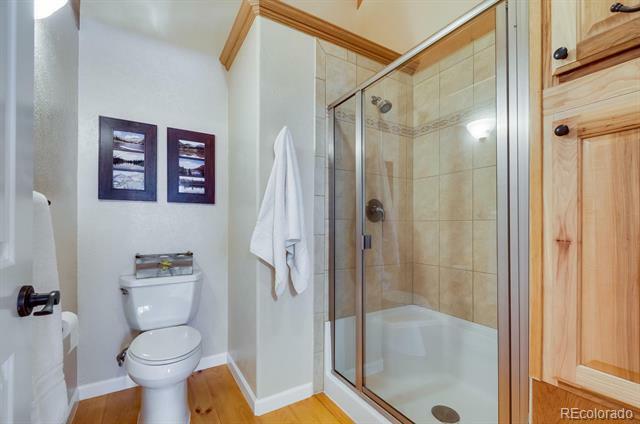 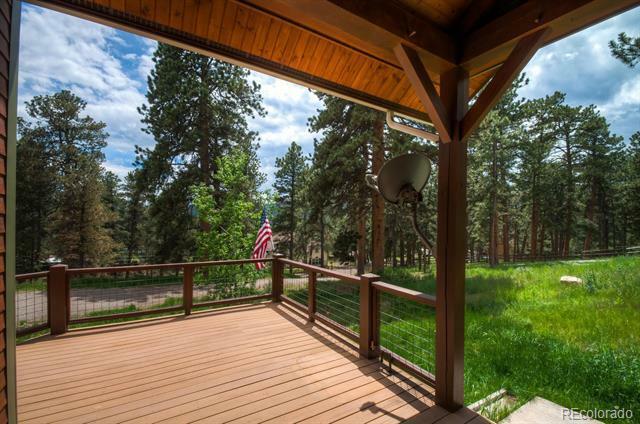 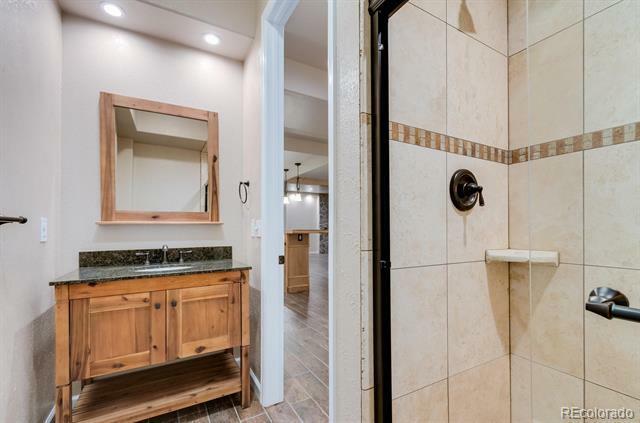 Features of this amazing home include 5 bedrooms, 4 bathrooms, hardwood floors, 2 gorgeous fireplaces, and large Trex deck to enjoy a Colorado sunset. 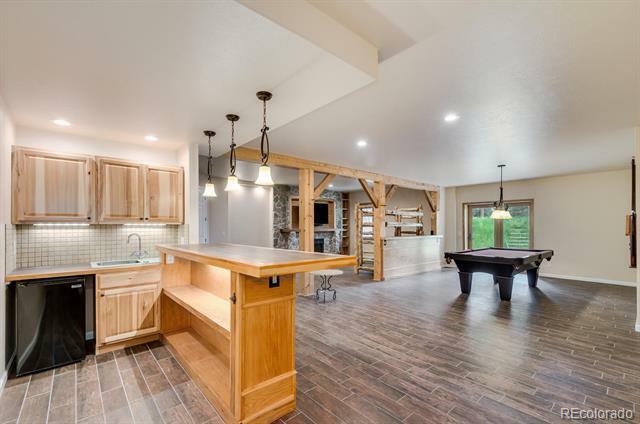 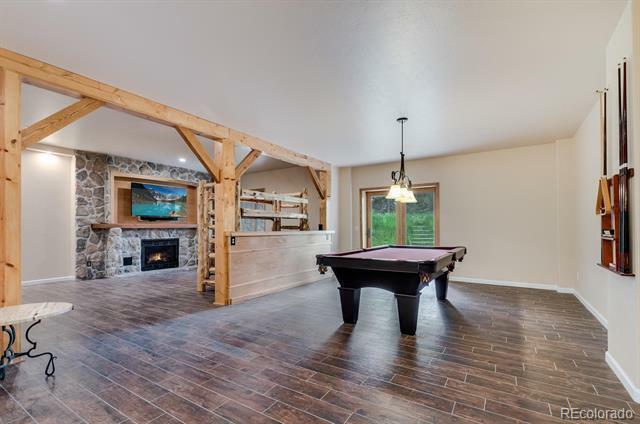 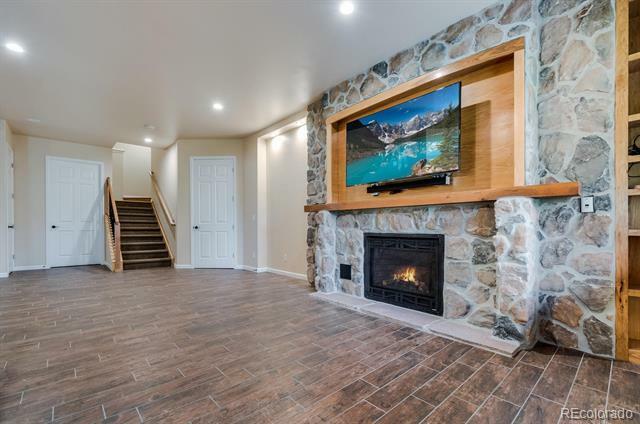 The incredible finished walk-out basement is perfect for entertaining or as a guest quarters. 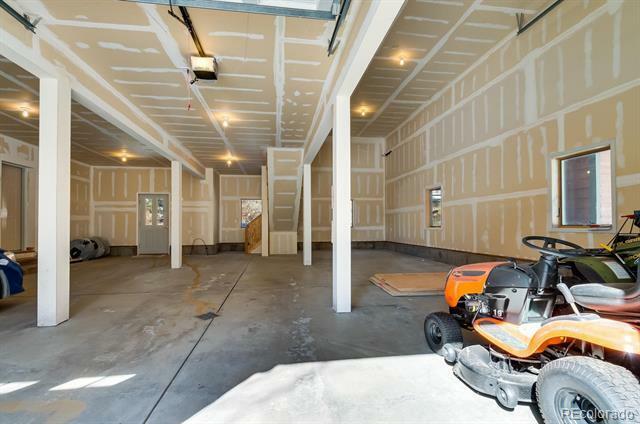 Don't forget to check out the amazing 35' x 40' 3+ car garage. 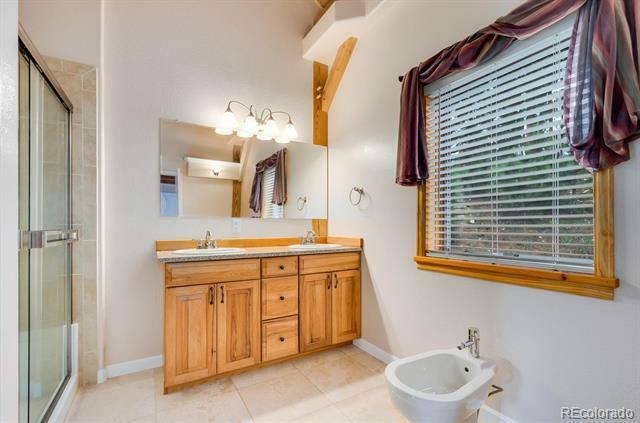 There is room for parking your RV along with a dumping station and an unfinished bonus room above the garage. 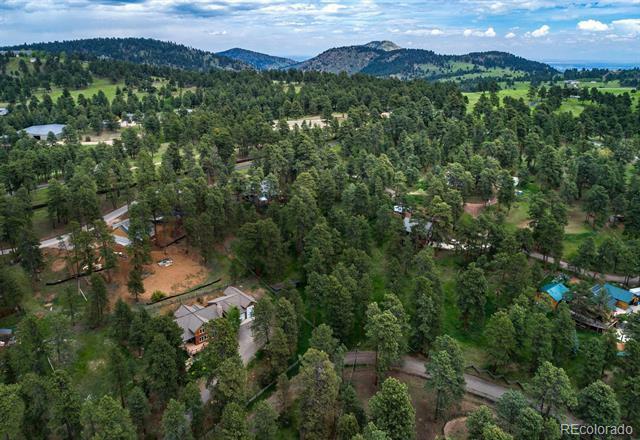 In your neighborhood you can access Mt Falcon Open Space for miles of hiking and biking. 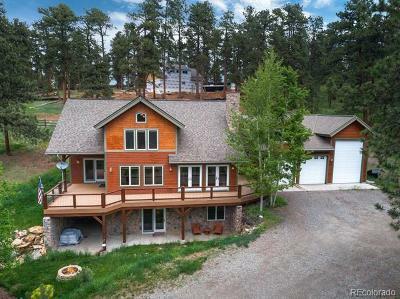 You will be so happy you found this home!